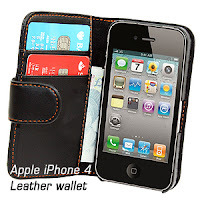 This stitched wallet leather case is specially designed for your iphone 4 mobile and is made from the finest soft leather. Overstitching is added for a prefect finish. 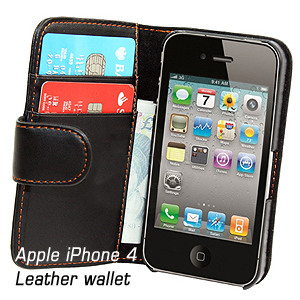 This Wallet / leather case is an advanced version case compared to normal wallet case. 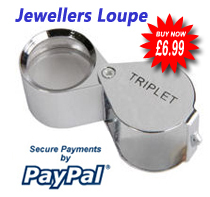 Holds your handset, as well as your bank & business cards. Provides your iPhone 4 with excellent protection. Allows easy access to all functions without having to remove the case. Sleek & stylish finish leather case with magnetic clip protection. Free screen protector & cleaning cloth included. I looked at a number of similar items and went for this one thinking it might be too good to be true. It isn't. For under £10 it is exactly what I wanted. I'm prone to dropping the phone if it's just in my hand and hate carrying a wallet and a phone. Very useful to hold Oyster cards and paper money when you don't want to carry your whole wallet out. Nicely styled it looks a lot more expensive than it is. This case is absolutely fantastic! Holds the phone well and looks and feels very good. Comes with a screen protector which is handy and a cloth.